It’s been a little while since I did an update on my son’s bedroom! 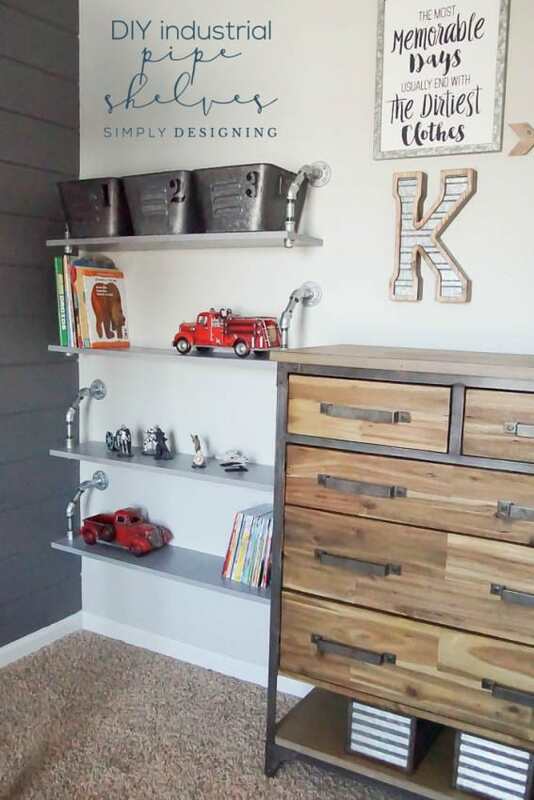 We have had so much fun creating this wonderful boy’s bedroom that is just perfect for him and also fits our style! I just adore how his room is turning out. 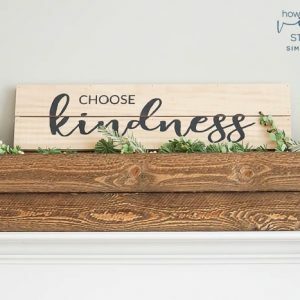 If you haven’t seen all that we have done in his room, take a moment to check out these posts first! This will really set the tone for the room. Go on. 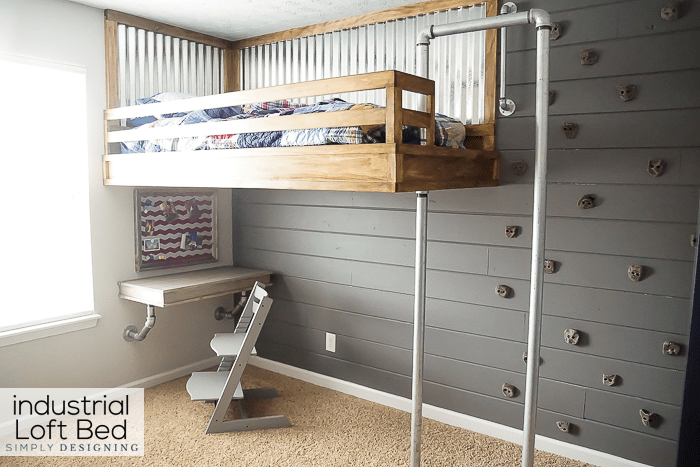 I’ll wait… Industrial Loft Bed with a fireman’s pole AND rock climbing wall HERE | Gray Shiplap Wall HERE | Karate Belt Holder HERE . 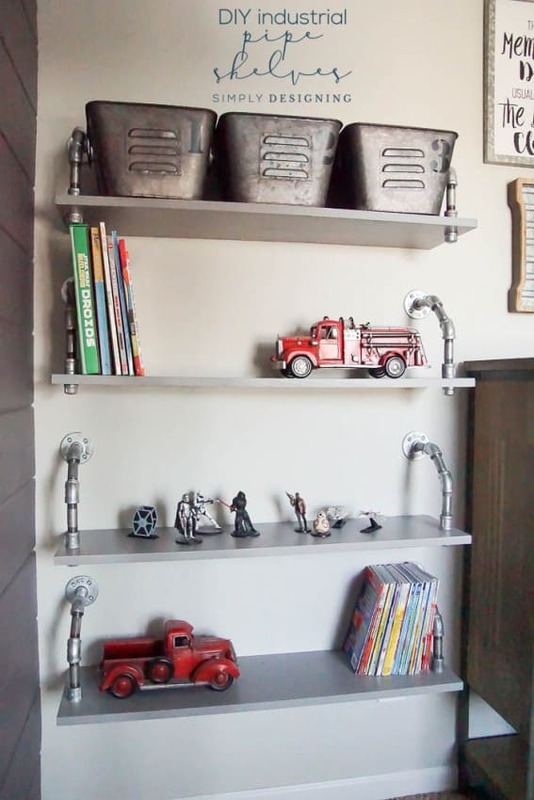 Our next project was industrial pipe shelves! We love books and so we always need more book storage (a real problem I know) and he also needed a place to display some of his fun Lego build! 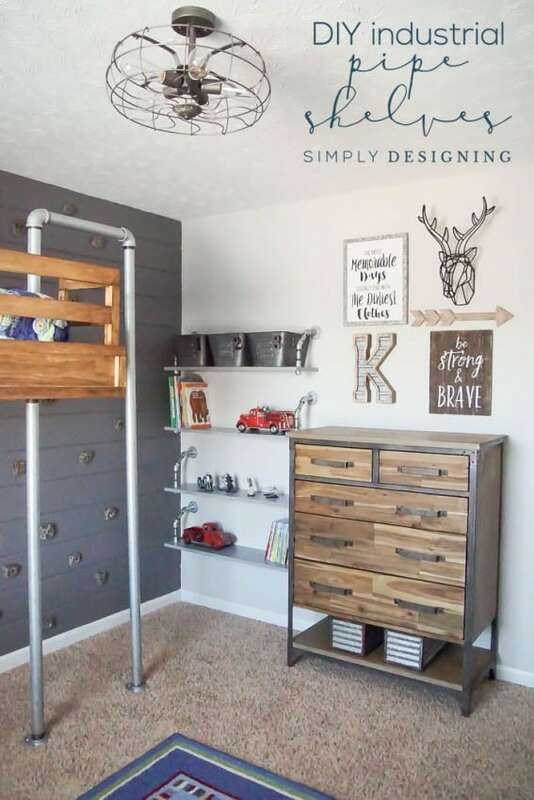 Once we found and added the perfect dresser to his room, we realized that we had the perfect nook to build some pipe shelves! 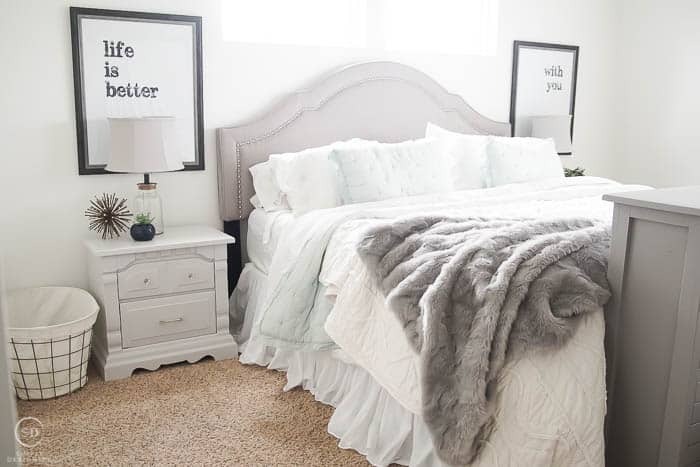 These shelves are super practical and totally fit the style of the room! 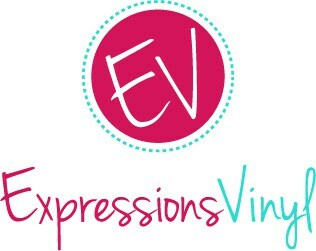 I just love love love how they turned out! 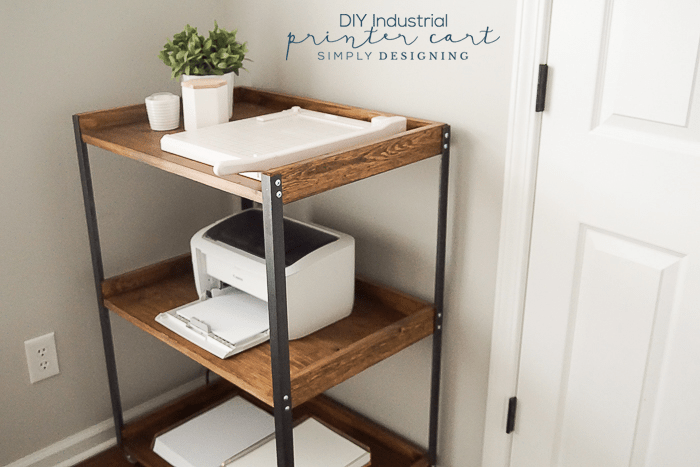 So today I am sharing all the details on how to make industrial pipe shelves with you! This is what that corner of my son’s room looked like before we created these shelves. 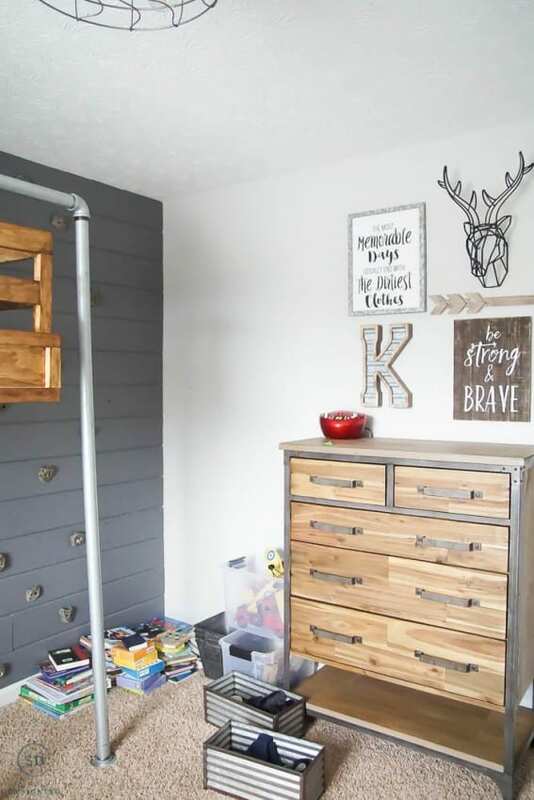 We had removed a large storage unit from this wall and while we were able to purge a lot of things, and place many other things in my son’s closet, books and items to display still needed a home in my son’s room. 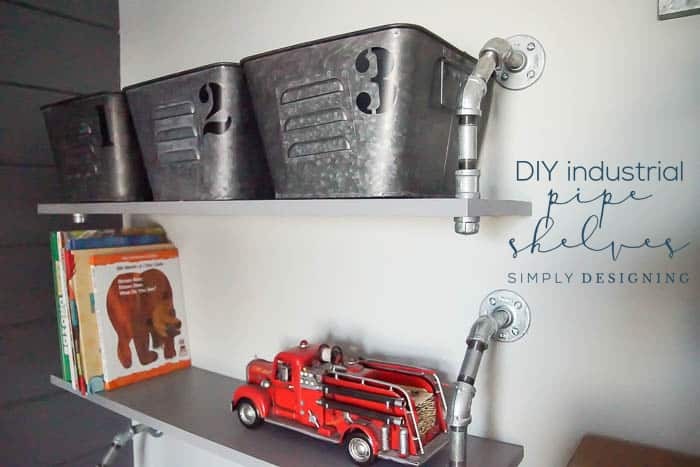 And this corner was the perfect place to build industrial pipe shelves for storage and display. But after we build the shelves, we restored order to the corner and added a whole lot of industrial style to this space! We added cute metal bins to the top shelf to store some odds and ends of things for him. And we organized books and other decorative items (and things he had built) on the other shelves. 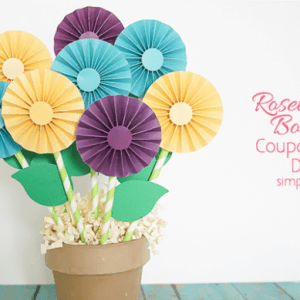 They are beautiful, functional and perfectly match his room! Also, I love how the pipe not only holds the shelves in place, but also doubles as a book end too! 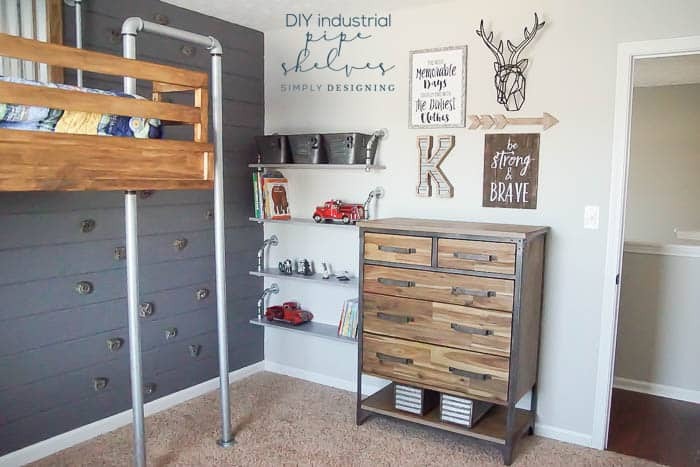 These Hanging Industrial Pipe Shelves are just so much fun and the perfect addition to my son’s industrial bedroom! 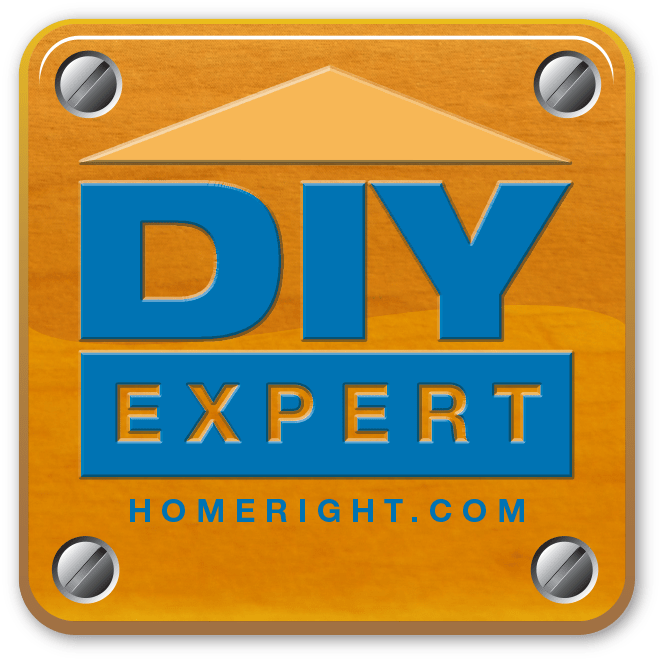 And I am sharing ALL of the details along with the full supply list over at the HomeRight Blog today!!! 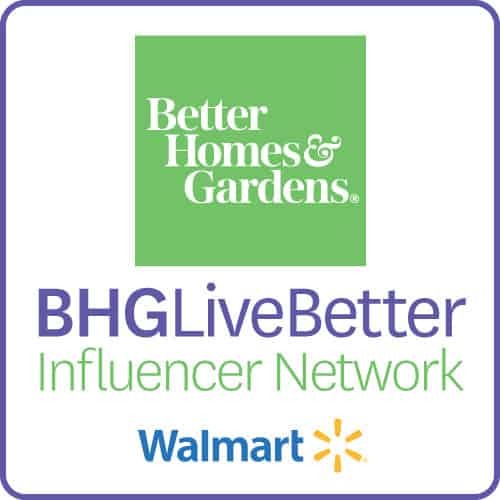 So hop on over here and check out all the details! Cool room. Very creative. Could you tell me about the dresser? It would be perfect for my son’s room. Thank you very much! His dresser we bought from World Market. Have a lovely day.